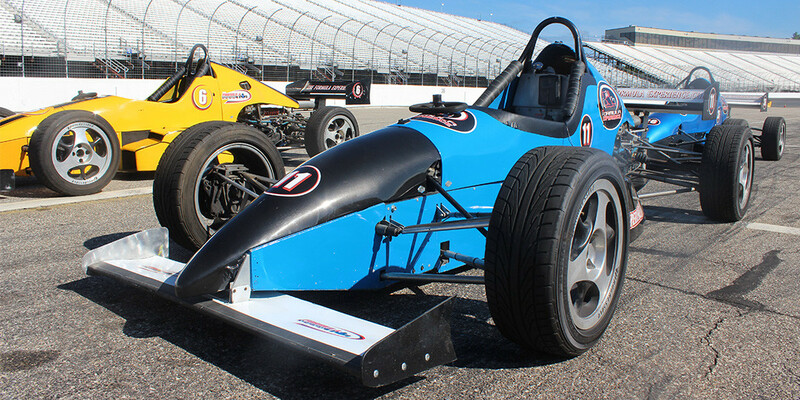 Get behind the wheel of a Formula Car at Palm Beach International Raceway. Limited spots left and all bookings are done on a first come first serve basis. Cannot be combined with any other offer or discount.